WEDNESDAY NIGHT ACTIVITIES ARE TAKING A BREAK UNTIL WEDNESDAY, Sept 19TH. FOURTH WEDNESDAY!! 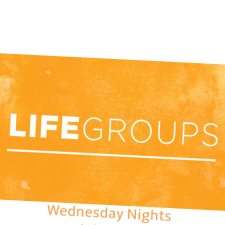 This will be our Lifegroup launch. We will have a time of celebration, fellowship, and lifegroup sign up. 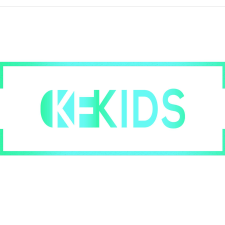 KFKIDS CLUB will start up again on Wednesday, Sept. 19th. If you are interested in your child being involved with Holiday festivities at KFA, please be sure to get him/her to KFKids club on Wednesday nights. 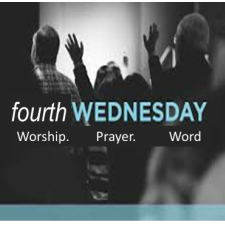 4th Wednesday, September 26, is an exciting night of worship, prayer, and the word in the worship center.